Bollywood diva Anushka Sharma has become the talk of town after fans started noticing a striking resemblance between her and famed American singer Julia Michaels. 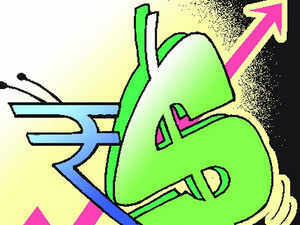 The 25-year-old popstar had recently turned to Instagram to post a picture of herself but soon had her post flooded with comments from social media users around the world who couldn’t help but notice how the singer comes off as the spitting blonde image of B-Town’s own desi girl Anushka. Soon after, the two stars seven seas apart from each other became a trending topic on social media with netizens sharing hilarious memes of the two comparing their pictures together and even bringing in Virat Kohli between the chuckles; However as of yet, the Sui Dhaga star has yet to respond to what she thinks of her doppelganger and the continuous comparisons. 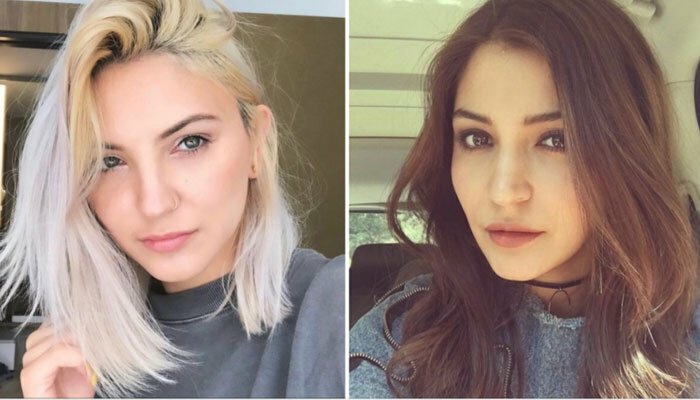 @juliamichaels looks more like @AnushkaSharma than Anushka herself!